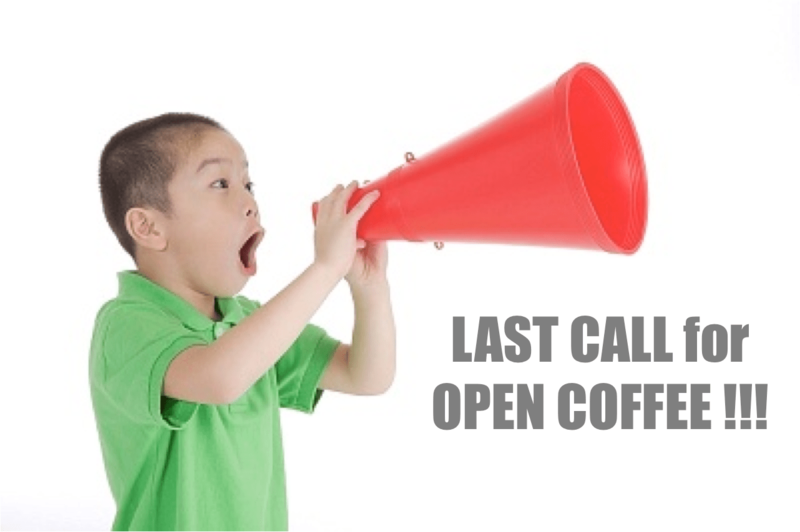 Posting the last call for this Saturday’s Open Coffee event at the 47 East compound! Do register here now and grab the remaining slots before we close registration. So…let’s make this one the BIGGEST ever! If you haven’t been to our previous open coffee events, do let this Saturday be your first!